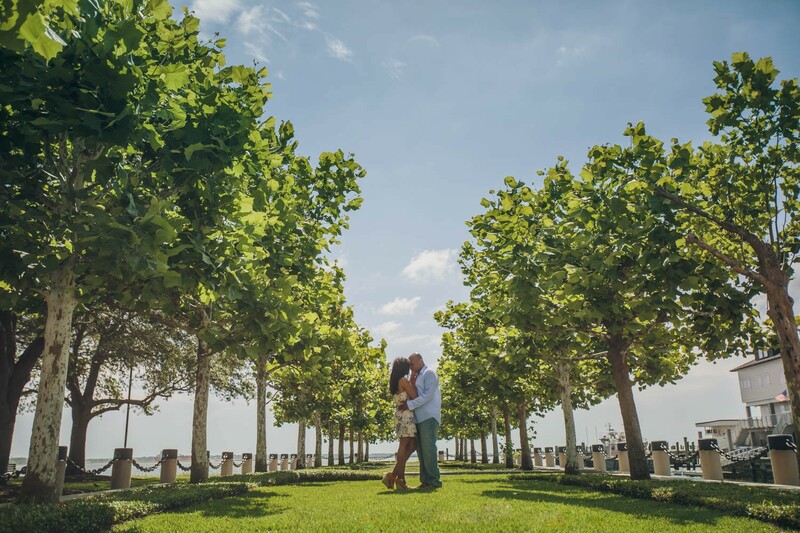 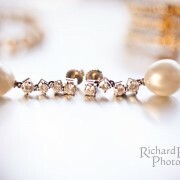 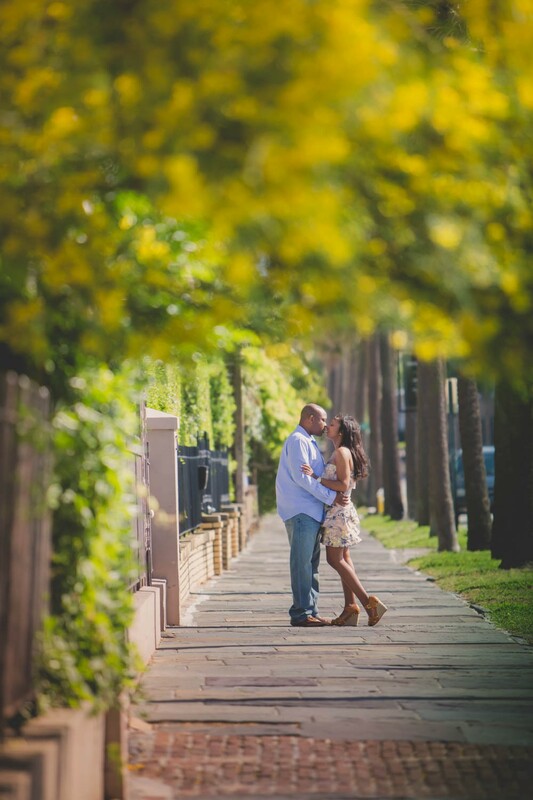 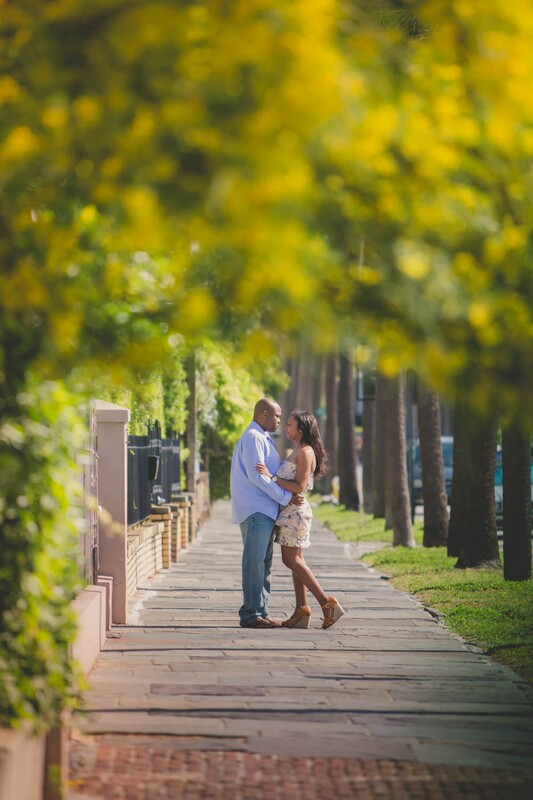 Rich Bell Photography | Kristin and Shimon are getting married! 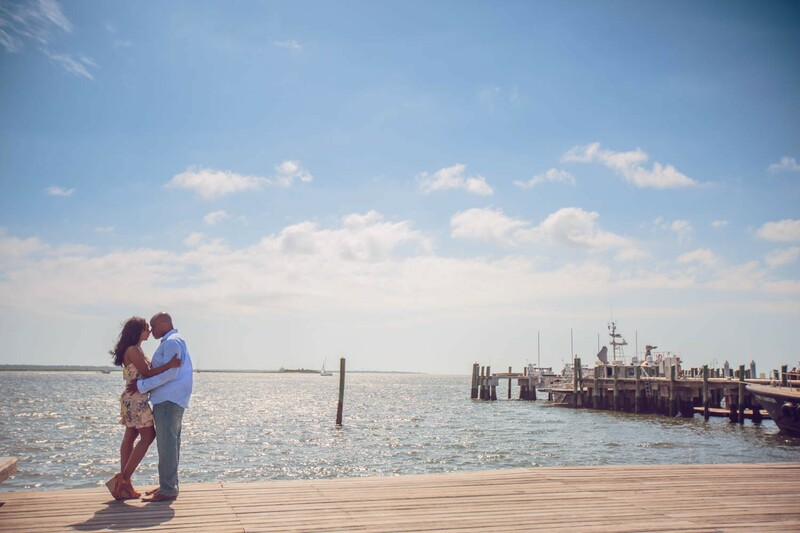 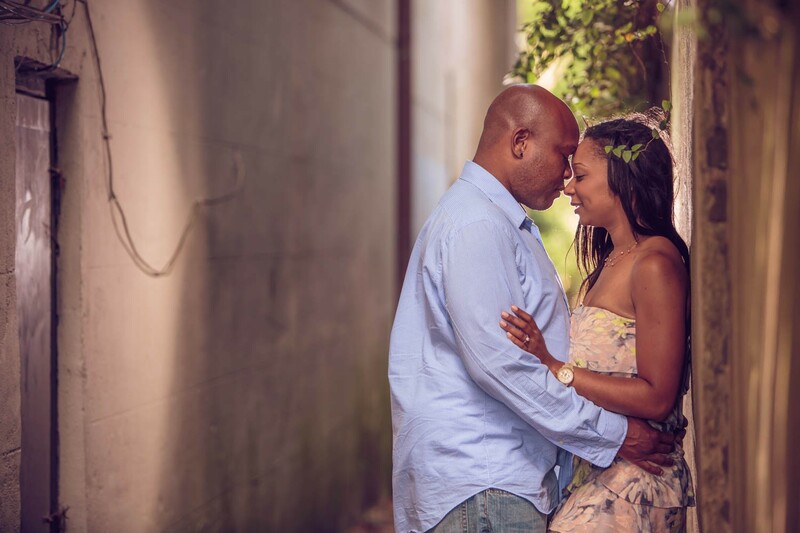 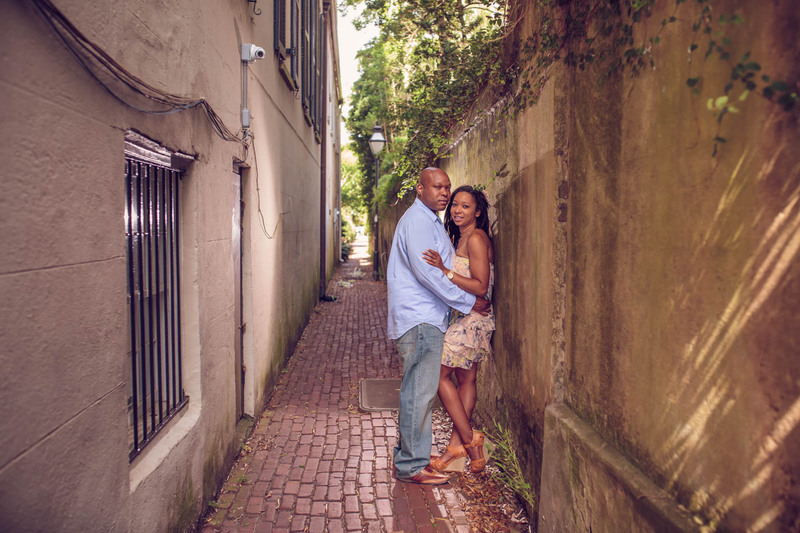 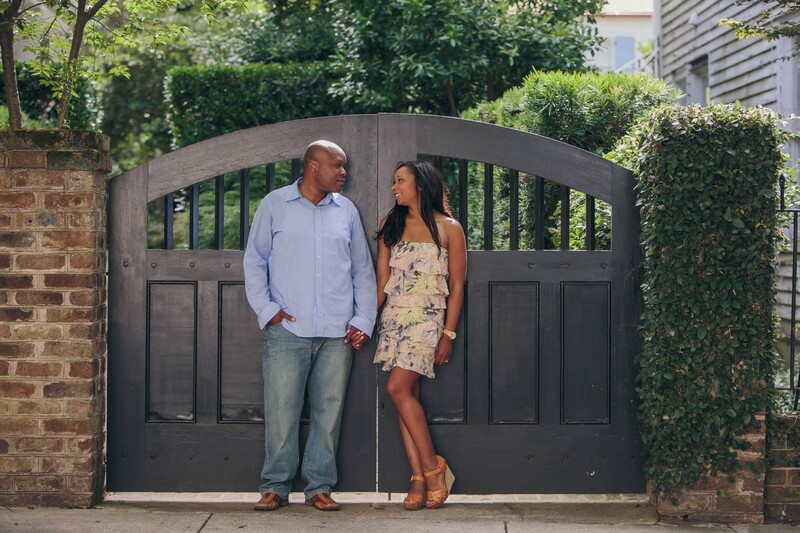 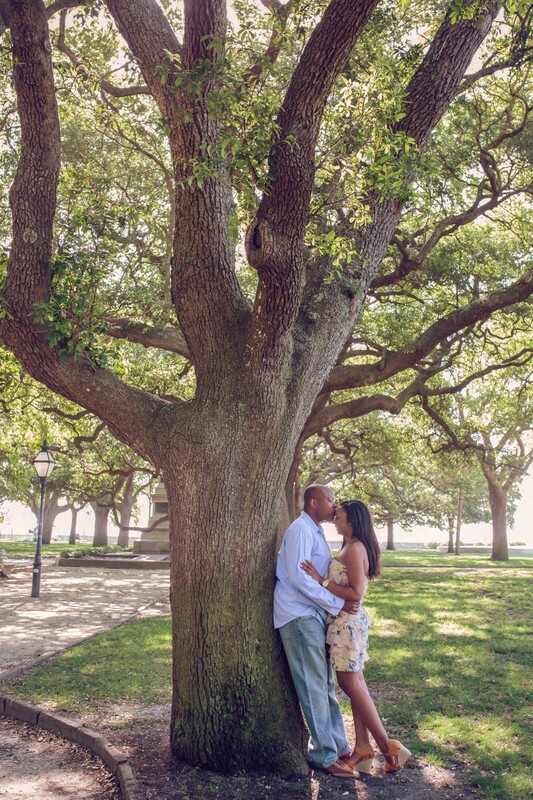 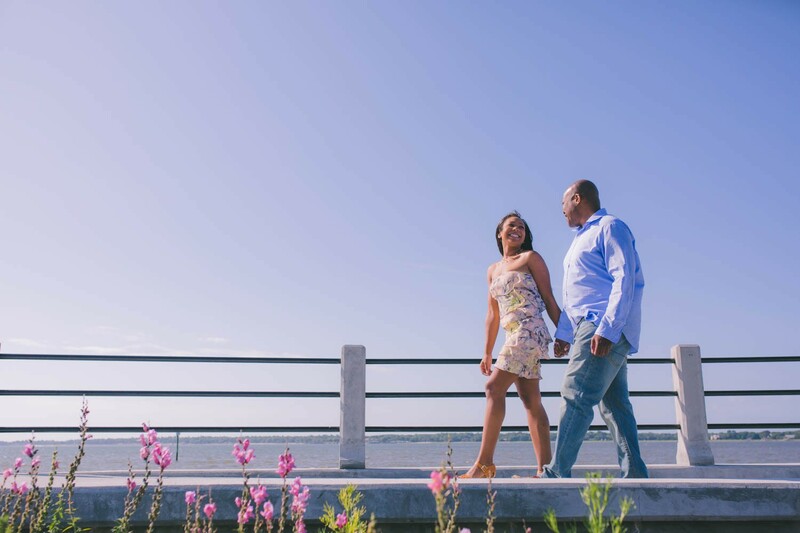 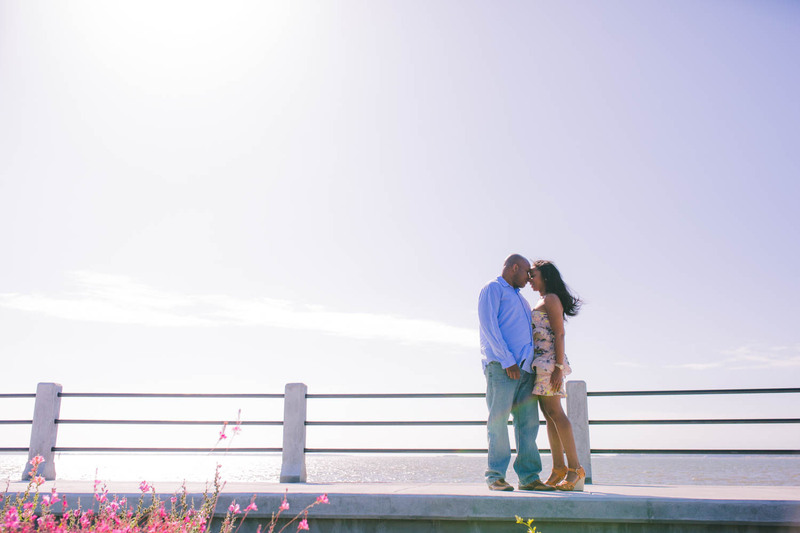 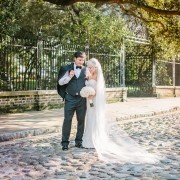 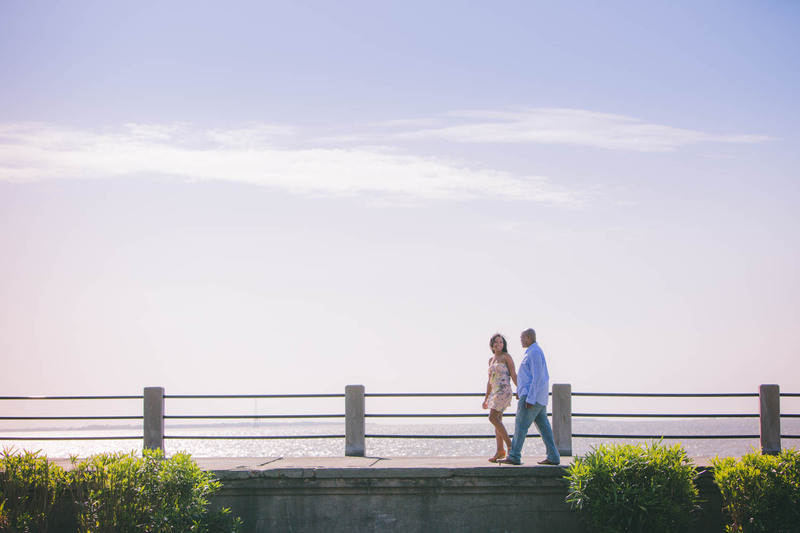 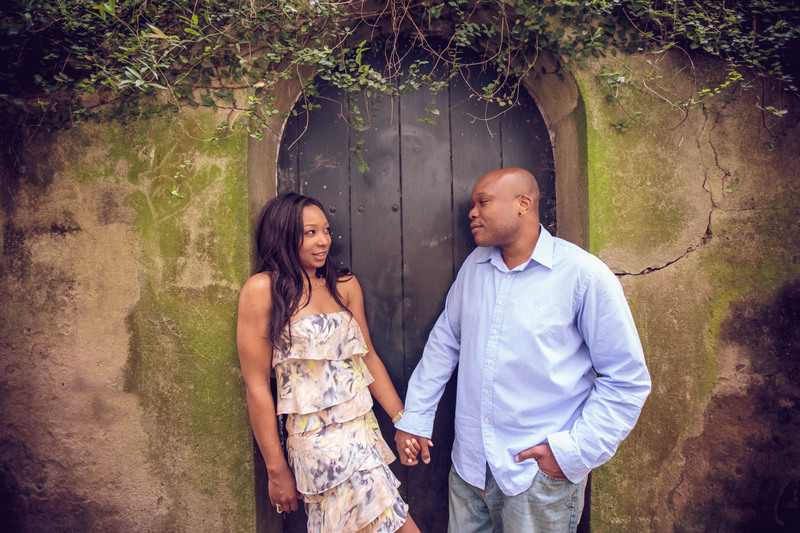 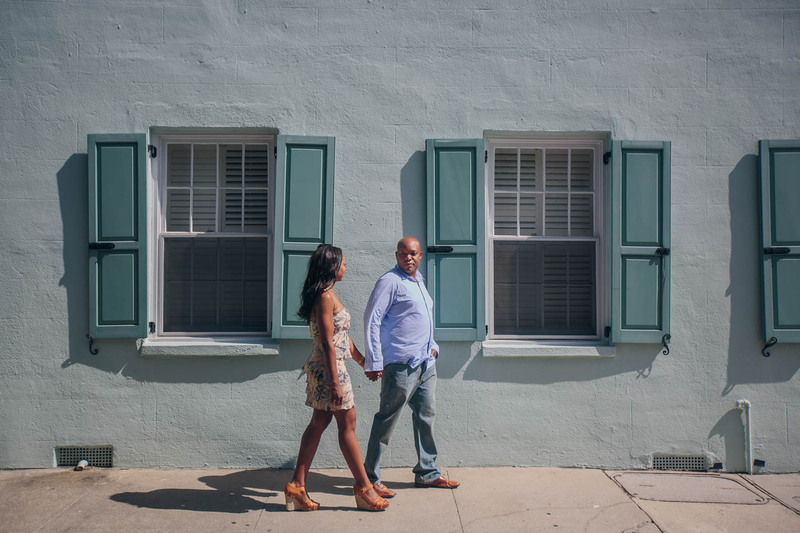 Kristin and Shimon fell in love in Downtown Charleston, so it was only fitting that they have their engagement shoot there! 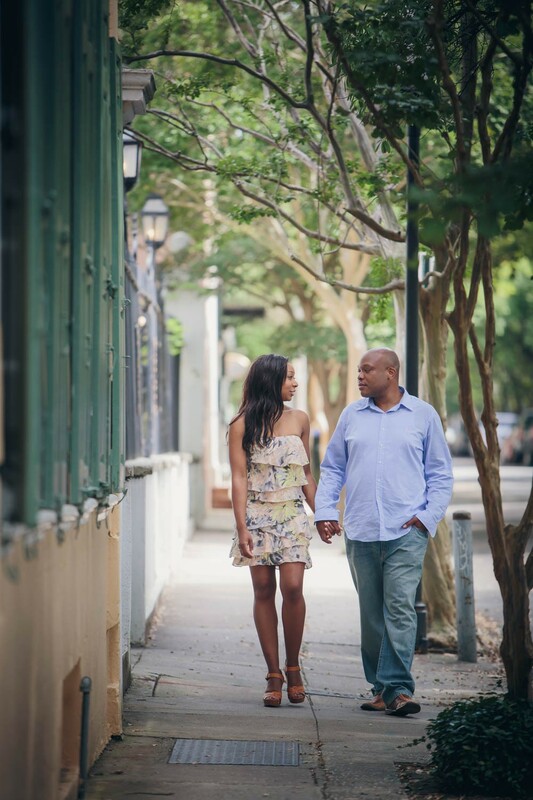 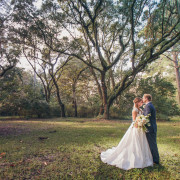 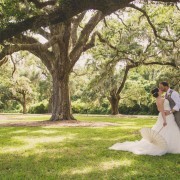 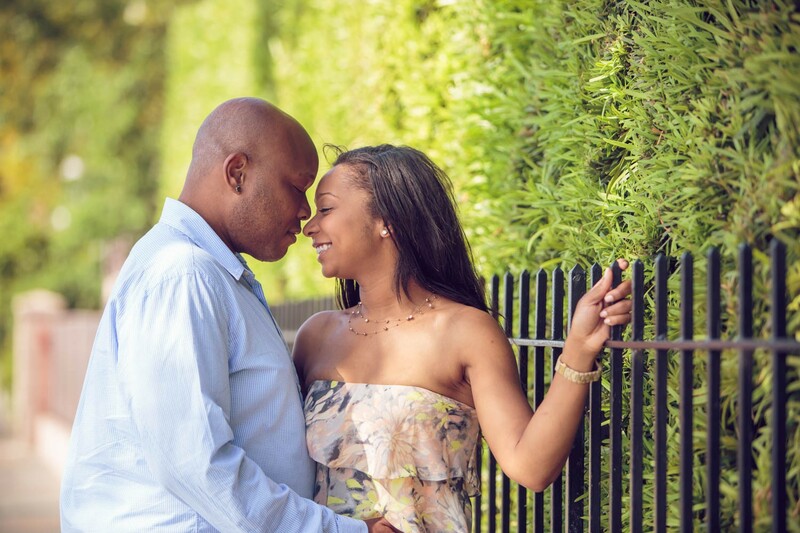 The two are getting married in September at the Daniel Island Club and it is going to be a wonderful day! 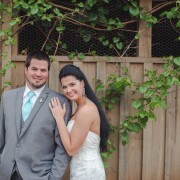 http://richbell.com/wp-content/uploads/2015/06/cheek-engage-0082.jpg 1000 1500 admin /wp-content/uploads/2014/04/rb-logo-04014-300x88.png admin2015-06-18 08:00:212015-06-12 19:15:38Kristin and Shimon are getting married!